Held under ARC rules with permit 18/274. 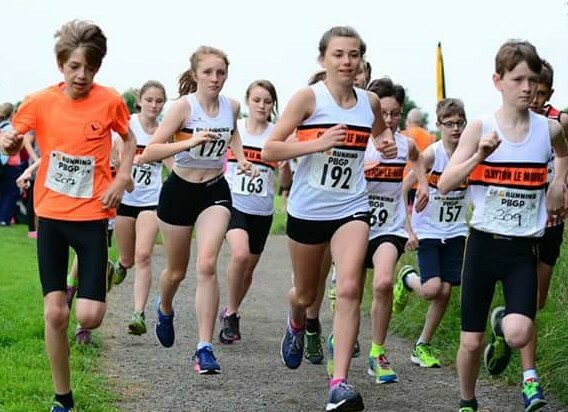 10k results are published on uk.results.net. Junior Results 2017. 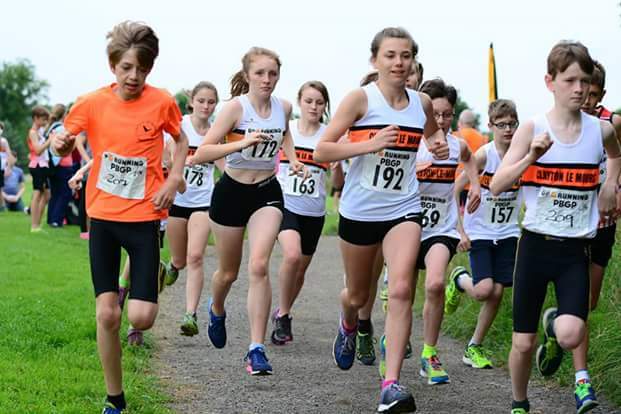 This race is included in the Pendle & Burnley Junior Grand Prix, a series of nine races. This race is included in the Pendle & Burnley Grand Prix, a series of fourteen races. Registration is at Football Changing Rooms, Towneley Park, Todmorden Road, Burnley BB11 3RQ. Minimum age 15 years on race day. 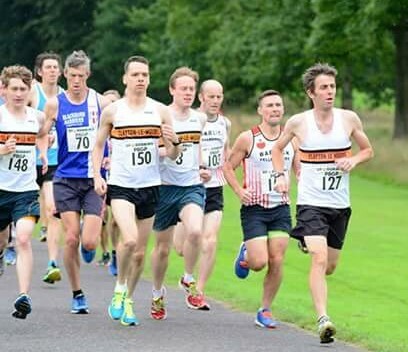 Entry fee £6 or £8 for unattached runners. Entry is on the day only and requires completion of the Entry form. Registration closes at 10.45 am prompt. Limit 500 runners. 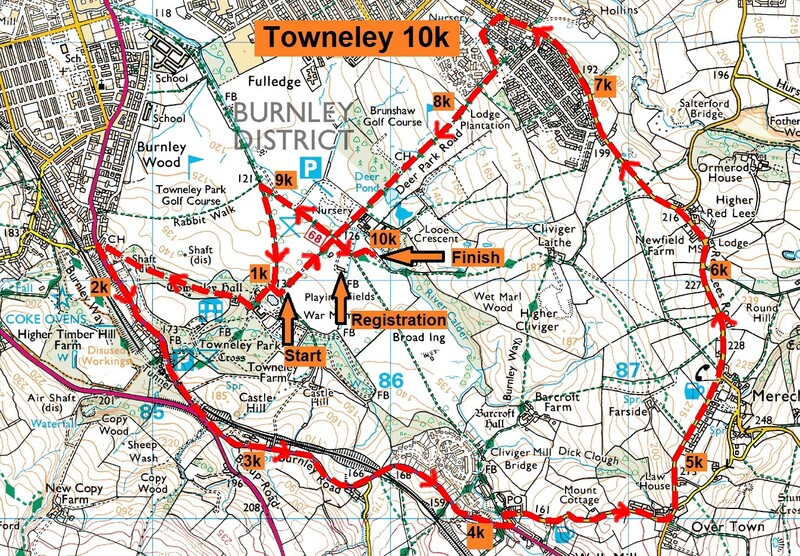 The race starts and finishes in Towneley Park. 1st Lady and 1st Man – 1 hour treatment at Physiofusion. 2nd Lady and 2nd Man – 30 minute treatment at Physiofusion. 3rd Lady and 3rd Man – 30 minute treatment at Physiofusion.